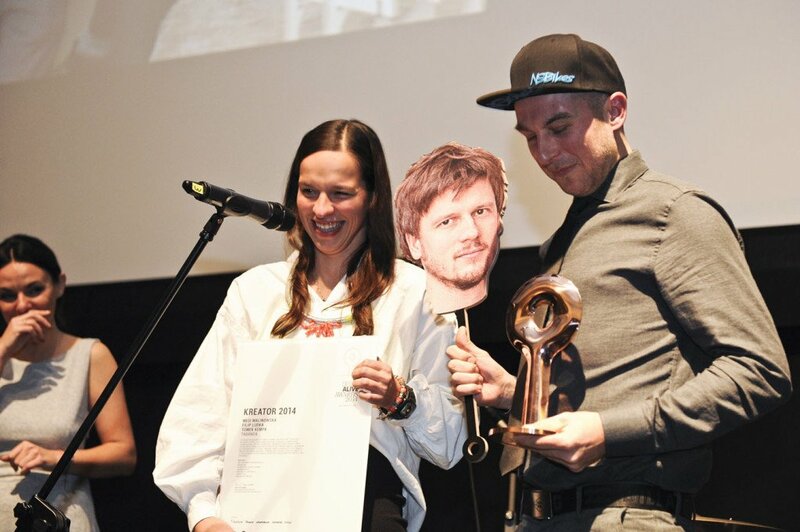 TABANDA won the Creator of the Year title at DesignAlive Awards 2014! 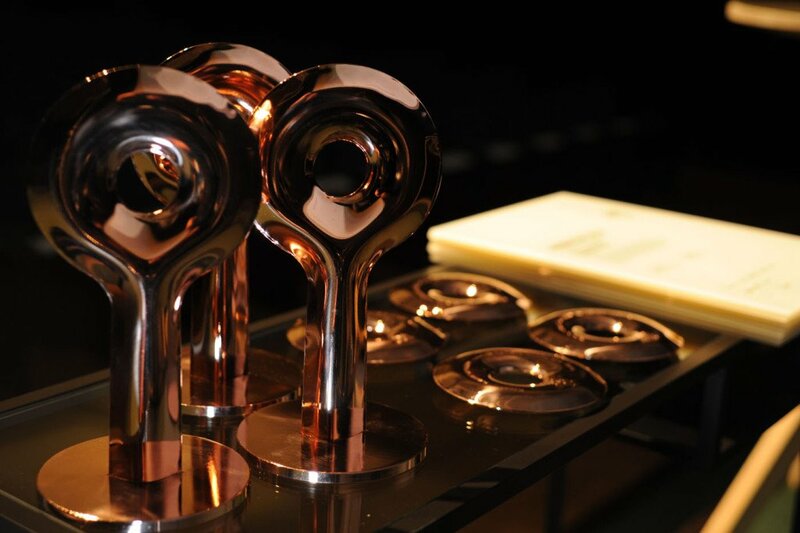 Their vigour in design has already been recognised long time ago and without any doubts it remains as productive. Consistently maturing, they are combining their verve with both the experience and the experiencing. The latter has been the key concept behind trio’s last year Test Zone exhibition, organized during Łódź Design Festival 2014. Tabanda had taken the most common materials: wood, metal, paper and textiles and created a space that allowed to discover – touch, smell and weight them, then to put them to use – to cut, screw and connect them. They have done something that no one ever managed to deal with in such an attractive, simple and communicable way. 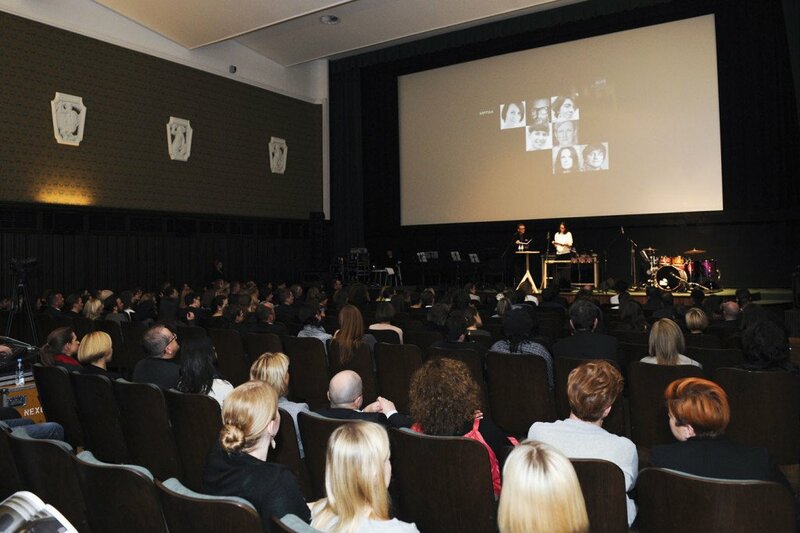 We attended the wonderful prizegiving ceremony at the Warsaw Iluzjon cinema. Although Filip could not come, we had brought a plywood lookalike. Although Filip could not come, we had brought a plywood lookalike.